Diabetes is a serious health condition that can affect animals as well as humans. As a caring and responsible owner, keeping your pet healthy should be one of your biggest priorities. Fortunately, it is possible to prevent your precious pet from ever having to suffer this dangerous and potentially fatal health problem. What is pet diabetes and what causes it? Pet diabetes is exactly the same as the human version of the condition. Insulin is a hormone used to control the amount of sugar in the blood. 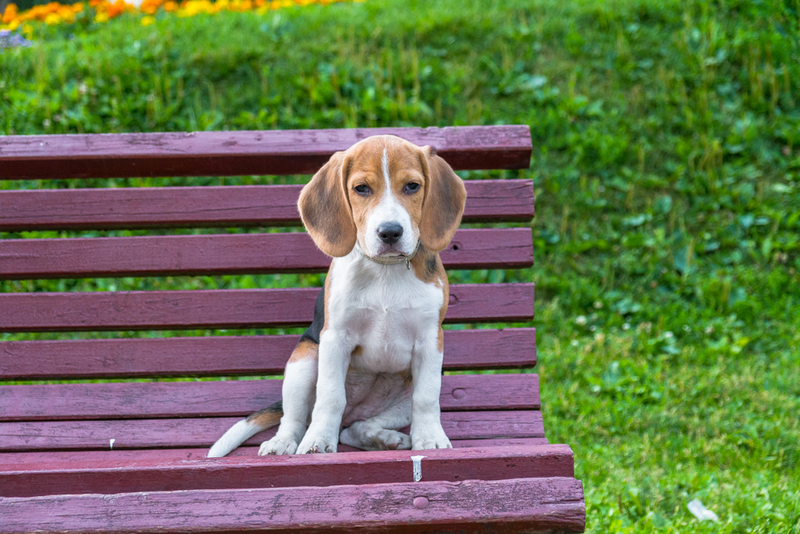 Diabetes occurs when your pet struggles to regulate her insulin levels, either by not making enough when required or because the cells in her body fail to recognize and respond to the insulin levels already in her body. When this happens, the cells are unable to absorb the glucose in her blood properly, leading to an abnormally high blood sugar level. In the past, pet diabetes was fairly rare. However, there are now more domestic animals suffering from the condition than ever before. There are several theories why there has been an increase in the number of pets with diabetes, or diabetes mellitus as it is often referred to in the veterinary world. Weight gain and obesity is the common denominator between them and also an instrumental factor in the development of weight gain. The first is that many of our pets are becoming more sedentary than they were before – a lifestyle change which closely mimics many of our own. Secondly, a greater reliance on manufactured foods due to busy lifestyles and wider availability of fatty, sugary and processed foods also cause us and our pets to put on weight. Both of these are enabling animals to put weight on more easily and more quickly. In addition to obesity-related issues, other research has also shown that pet diabetes can be triggered by autoimmune disorders, pancreatitis and pancreatic cancer and even as a side effect to taking certain medications. How do I know if my pet has diabetes? What can I do to prevent pet diabetes? 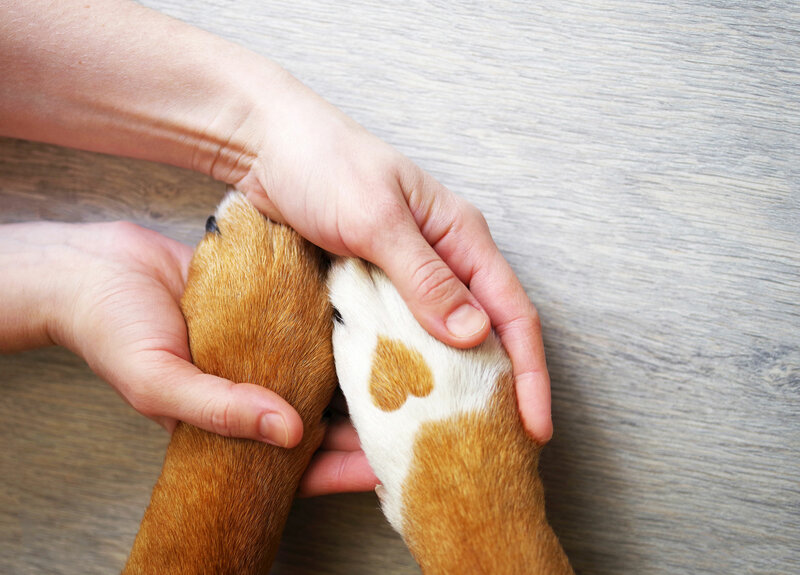 While it is important to recognize the signs of diabetes so that you can get your pet the help she needs if she is suffering the condition, it is better for your beloved creature if you can prevent her from getting diabetes altogether. Fortunately, there are some steps that you can take that will reduce the likelihood of this happening, as well as boosting your pet’s overall health and wellbeing. 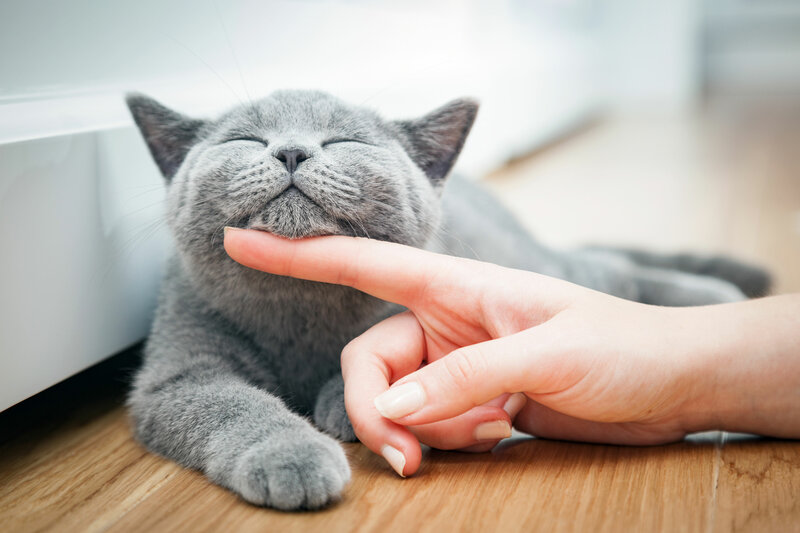 Here is what you, as a responsible pet owner, can do to prevent pet diabetes. We already know that obesity is a leading cause of many health problems, including diabetes. The good news is that your pet’s weight is something that is fairly easy to manage with the right time and preparations. Firstly, make sure that she is eating the right diet. Our vet will be able to give you advice as to exactly what your pet should be eating but bear in mind that she need a diet that is specific to her age or any other medical conditions that she has. Avoid giving out too many snacks, particularly those that are of the human variety as these are usually high in sugar and calories. You will also need to watch her portion sizes and make sure that you give appropriate amounts of food at meal time. Don’t free-feed throughout the day as this will make it impossible to tell exactly how much she has eaten. Stick to set meal times and remove her food bowl when she is done or after a certain period. Exercise is crucial for weight management as well as keeping her whole body healthy. Regular exercise can also prevent her from becoming bored and developing bad behaviors. Our vet will be able to tell you how much exercise your furbaby should be getting. Don’t be afraid to mix up exactly how she gets it. Most people think that walking is sufficient, but there are lots of other interesting methods of getting your pet’s heart pumping including swimming, agility courses, running, flyball, indoor games and even hide and seek. Studies have shown that female pets who are spayed (have their reproductive organs removed) are less likely to suffer from diabetes. If that wasn’t reason enough to have your female’s ability to bear young removed, doing so can also prevent health problems including uterine diseases and female cancers. Not to mention you will be doing your bit in reducing unwanted pregnancy and not adding to the overpopulation of animals currently living in shelters across the country. With the right preventative care, your pet needn’t ever suffer from diabetes. 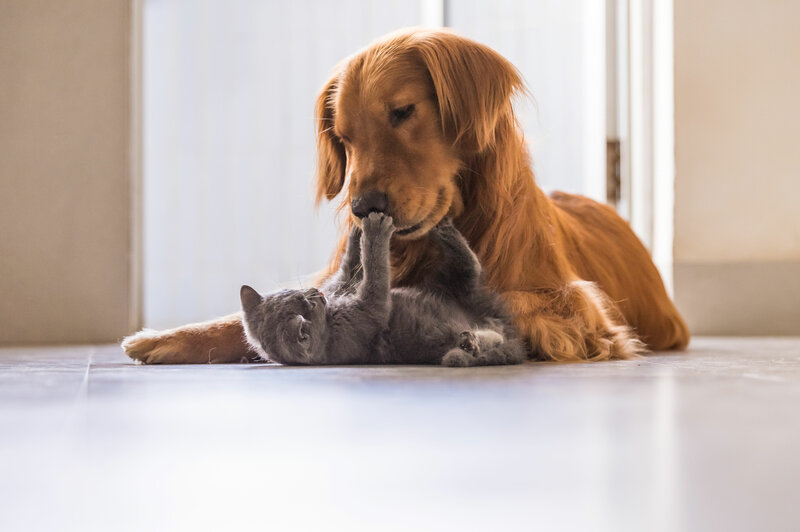 For more advice on the best ways to protect your furbaby from the condition, or if you are concerned that your pet is showing signs of diabetes and you would like to have her assessed, please contact our clinic.